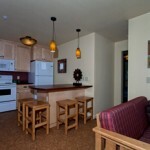 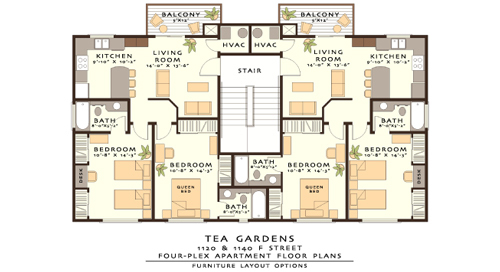 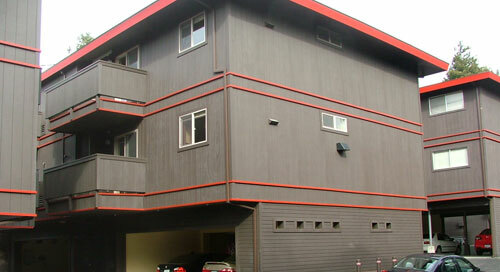 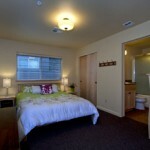 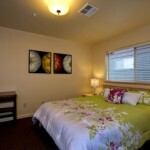 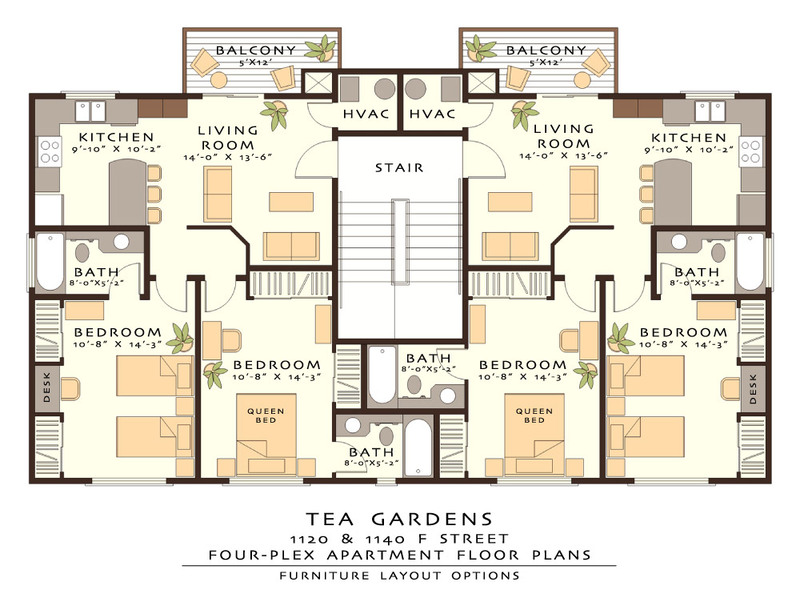 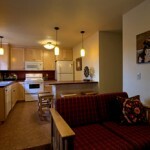 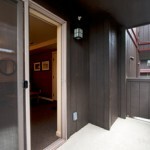 • Luxury 2 bedroom, 2 bath energy efficient residences. 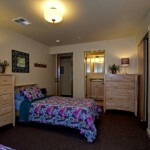 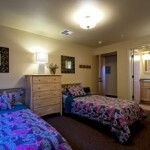 • Each bedroom has its own private bathroom. 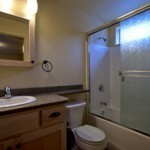 • Water, sewer, garbage, gas and electricity paid for by owner. 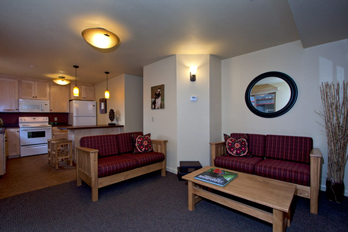 • Residences include full dining and kitchen areas, complete with range, dishwasher, microwave, refrigerator and your own individual locking pantry. 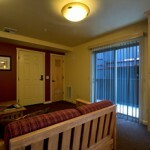 • Living and dining rooms are furnished. 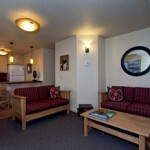 • Cable TV and phone service available. 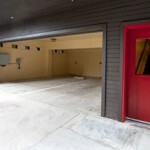 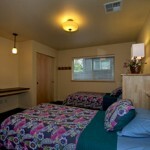 • 3 blocks to HSU, 2 blocks to the Plaza, 1 block to Wildberries Market and laundromat.